"Capturing The Power You Need"
From concept, to design, to fabrication, we create streamlined electrical control systems that use superior components. We offer customized configured Programmable Logic Controller (PLC) Automation Control Panels, engineered using best available technologies. 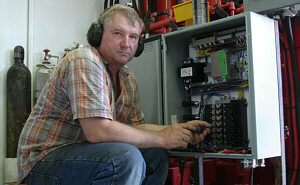 We build and install a complete and operational motor control center (MCC) for industrial, commercial and oilfield applications..
Our engineers have the capabilities to both design and manufacture a VFD system for virtually any application..
Mustang Controls will design and manufacture single controls and fully automated systems based on your requirements. 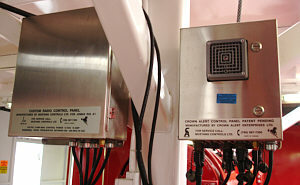 Mustang controls provides customized wireless and radio systems to suit the customer’s specifications. We also retrofit existing systems. Mustang Controls offers a diverse line of oilfield controls including; accumulators, catwalk controls, drillers controls, rig controls and power systems. From concept, to design, to fabrication, we create streamlined systems that use superior components. 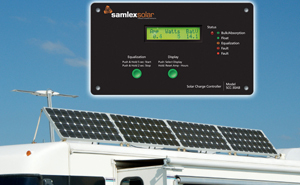 Our primary goal is to improve your system reliability with designs that are built or retrofitted to achieve improved product efficiency and overall profitability. 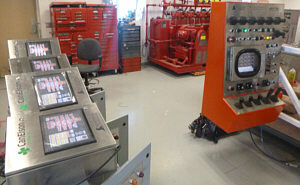 We also provide preventative maintenance for increased plant reliability and reduced downtime.